GTM Research and SEIA release latest U.S. Solar Market Insight report containing Q2 2011 core U.S. solar market data. The U.S. solar energy industry continued its rapid growth through the second quarter of this year, gaining a greater share of the total global market according to GTM Research and the Solar Energy Industries Association's latest quarterly U.S. Solar Market Insight report. Leading the way was the U.S. solar photovoltaics (PV) market, which installed 314 megawatts in the second quarter, 69 percent more than the same period last year and 17 percent more than the first quarter of 2011. The U.S. remains poised to install 1,750 megawatts of PV in 2011, double last year's total and enough to power 350,000 homes. "The second quarter data illustrates that the U.S. solar industry continues to be one of the fastest growing in America," said Rhone Resch, president and CEO of SEIA. "More than 100,000 Americans are employed in solar, twice as many as in 2009. They work at more than 5,000 companies, the vast majority being small businesses, across all 50 states." 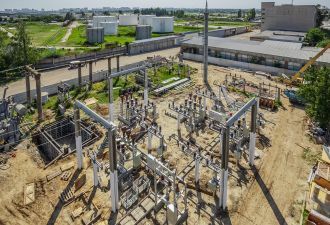 The utility and commercial market segments grew 37 percent and 22 percent respectively in the second quarter. The residential PV segment, however, stuttered for the second consecutive quarter, installing 60 megawatts, a 5.7 percent drop over last quarter. The U.S. Solar Market Insight report predicts greater traction for the residential market, however, in the second half of 2011 and into 2012, as residential solar-leasing business models expand nationwide. In the concentrating solar market, including both concentrating solar power (CSP) and concentrating PV (CPV) technologies, over 600 megawatts are now under construction in the U.S. The U.S. concentrating solar pipeline now holds more than 7,000 megawatts (enough to power 1.4 million homes), of which more than 4,000 megawatts of projects have signed power purchase agreements with utilities. While U.S. solar is on track for a banner year overall, the market does face a number of potential challenges in 2012 and beyond that that could stunt the type of growth seen over the past year and a half. 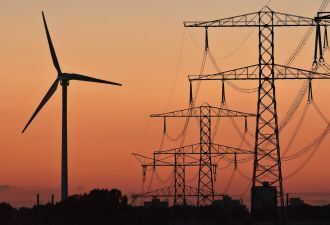 "The potential expiration of the 1603 Treasury program, along with current malaise in major markets such as New Jersey and Pennsylvania, threatens to slow growth in 2012," said Shayle Kann, Managing Director of Solar at GTM Research. "Still, with increasing market diversity and the continued emergence of the utility-scale solar market, we anticipate that the U.S. market share of global installations will triple over the next four years." The overall solar story remains very positive. 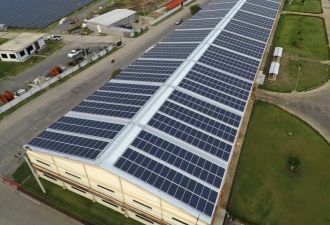 "The dynamic second quarter growth is a result of increased competition in the solar market, competition that drove down the price of solar panels by 30 percent since the beginning of 2010," added Resch. "This is good news for residential and business customers as solar becomes more affordable every day." The U.S. 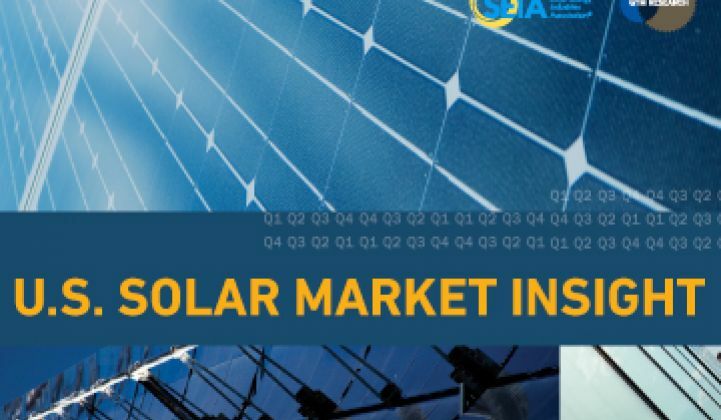 Solar Market Insight: 2nd Quarter 2011 report is part of an annual subscription that provides the most relevant, solar-specific analysis to solar PV and concentrating solar (CSP and CPV) professionals each quarter. U.S. solar heating and cooling data is collected and reported annually in the Q4 report. Download a free executive summary of the U.S. Solar Market Insight: 2nd Quarter 2011 report, or purchase a subscription at http://www.greentechmedia.com/research/solarinsight. To learn more about and to register for the U.S. Solar Market Insight conference in San Francisco on November 16-17, 2011, visit http://www.greentechmedia.com/events/live/u.s.-solar-market-insight/.